Google has tried its hand at quite a few outlandish projects over the years with Google[x] labs constantly trying to push technological innovation to the next level. But, for a number of reasons, few of said projects actually get much exposure to the general public, but one definitely stands out as an exception – Google Glass. Back in the late 2014 and early 2015, it seemed like the tech world was completely obsessed with Google's augmented reality endeavor and most everybody wanted a piece of what was hailed as the next big tech revolution. Sadly, despite all the hype and user exposure, the early access Google Glass Explorer Program came to an abrupt end this January. Many people believe that Glass was prematurely displayed to users and inevitably killed by inherent initial imperfection and there was also the reoccurring theme of social awkwardness and even moral dilemmas the technology raised. But, luckily, the ambitions project survived, despite receding from the public domain. The Google Glass team graduated Google[x] and currently has its own division. 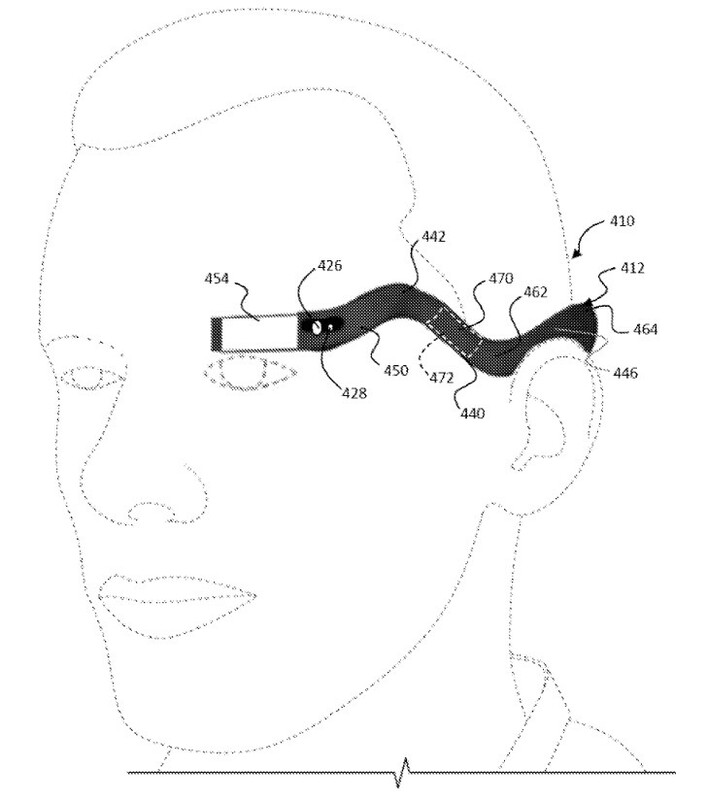 Ever since, fans have been eagerly awaiting a new product from the renamedProject Aurora and a new patent might actually offer a first glimpse of what appear to be Google Glass 2.0. The device described and even sketched in said document looks even more sci-fi than its predecessor. It uses a sort of half-glass design with a frame extending from the back of the user's head, over the year and into a familiar-looking main projection mechanism, complete with a button and camera. 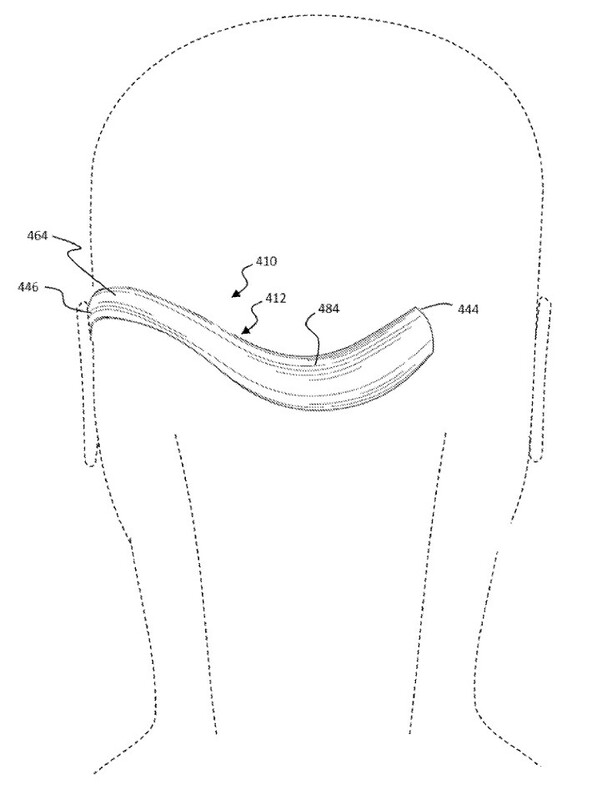 The description also mentions touch input capabilities for the band, as well as hints that a prism or other optical setup could extend the display to both eyes – now that would be impressive! While the patent does suggest the Glass project is alive and well, we can't really say when and even if it is going to land on user markets a second time. There have been rumors of the technology being repurposed as a professional tool to be used in healthcare, aeronautics and other prospective areas for augmented reality implementation. Still, in a job offer, posted back in June, the search giant was indeed looking to hire specialists to work on Google Glass, or rather its successor, so there might still be hope yet.